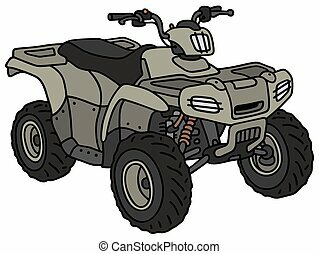 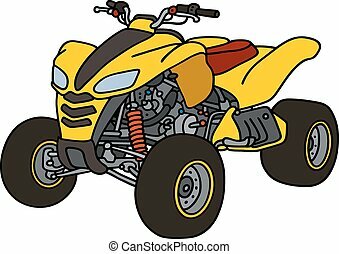 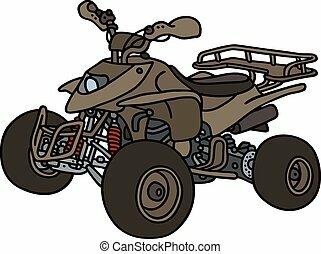 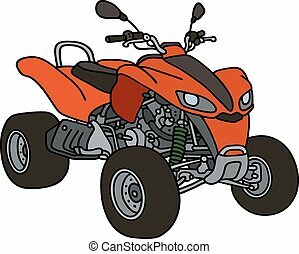 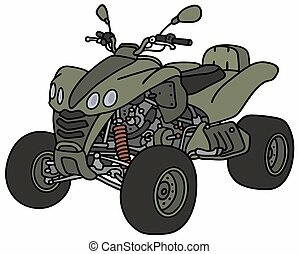 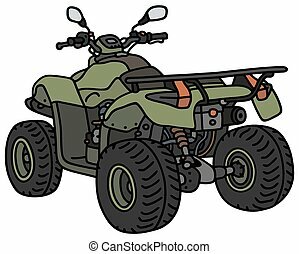 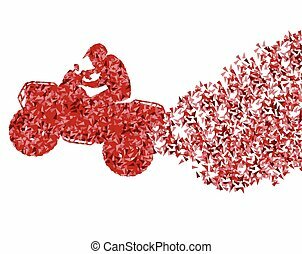 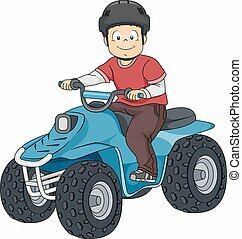 Outline icon - all terrain vehicle. 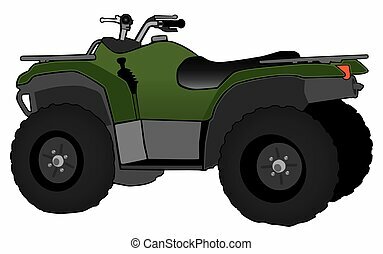 All terrain vehicle icon in thin outline style. 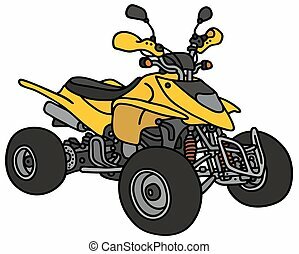 rally offroad desert extreme sport outdoor. 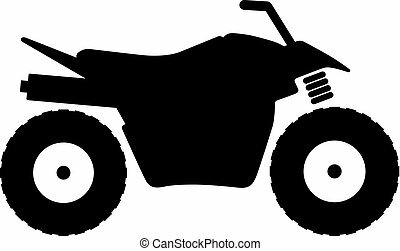 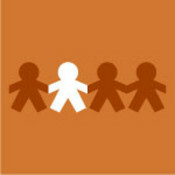 icon in thin outline style.